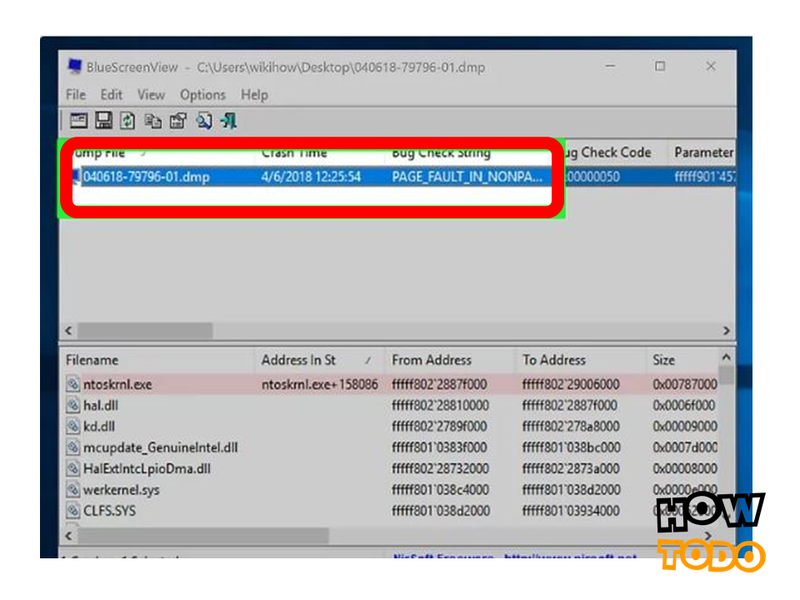 How To Read DMP File: This Article teaches you how to analyze dump files on your Windows computer after a crash. 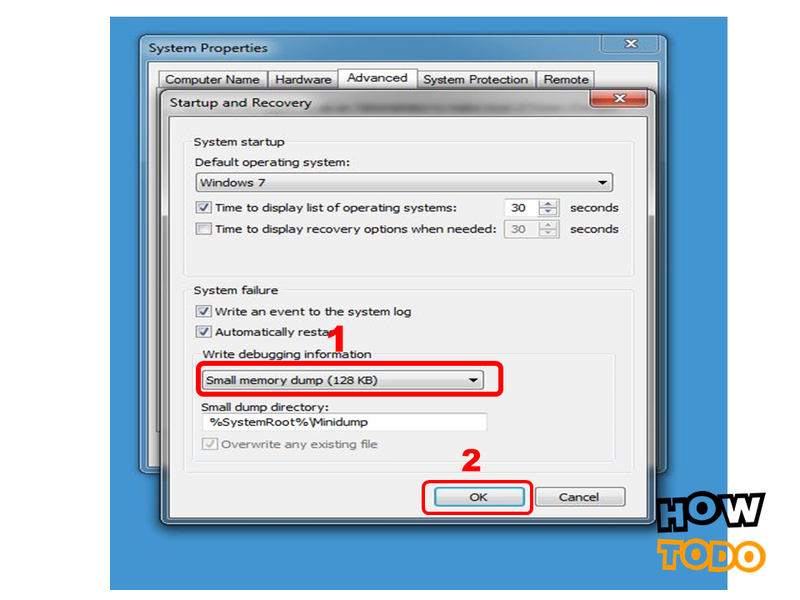 Dump files that automatically show up after the crash of your computer, displays a list of running programs before the crash; This can help you determine which program is responsible for the crash. So let's see how to analyze your dump files. 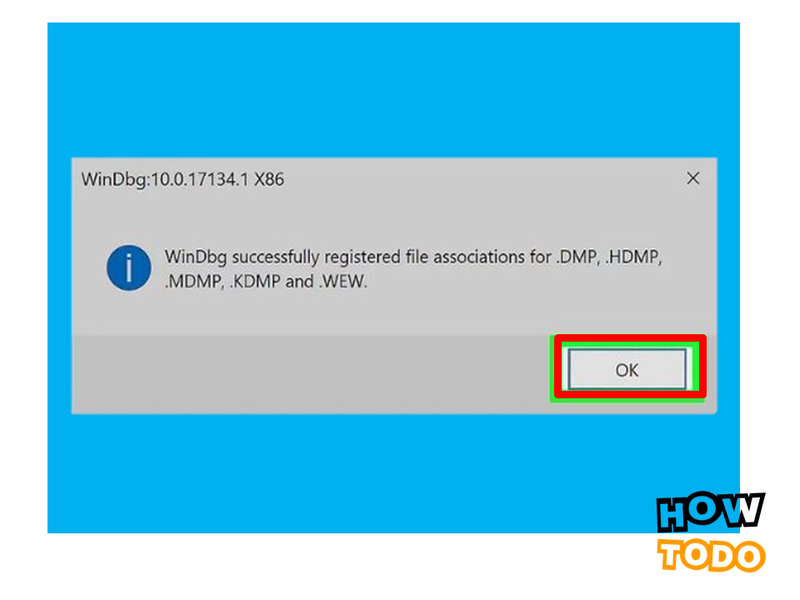 METHOD1 Read DMP File Using BlueScreenView. METHOD2 Read DMP File Using Windows Drivers Kit. ➜First, click on Start Bottom. 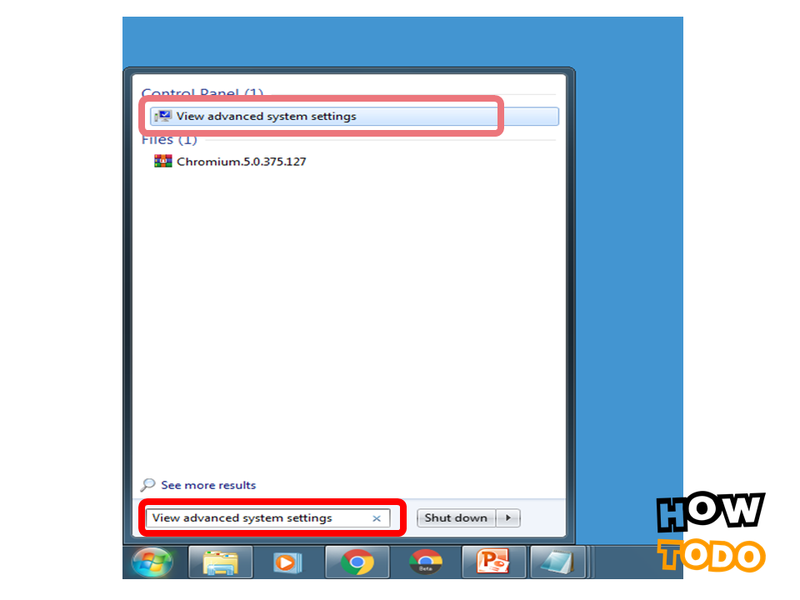 ➜Then type View advanced system settings on search-bar to search this option of the control panel. After that click on View advanced system settings. ➜Then click on the Advanced tab at the top of the windows. After that click on the Settings tab under Startup and recovery section. Please follow as snown as on the picture. ➜Later select Small memory dump (256KB) from the drop-down box under Write debugging information section. 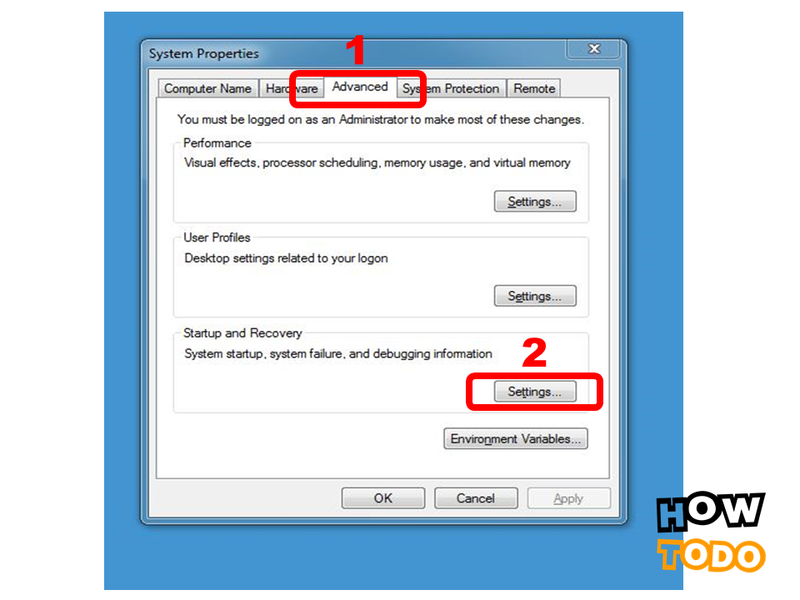 This option makes memory dumps readable with simple file explorer readable, BlueScreenView. ➜Then Click on OK Bottom. Follow the step-by-step instruction as snown as on the picture. 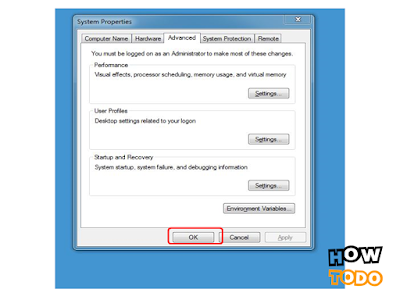 ➜Close the Advanced system settings windows, doing saves your changes. Then Click on OK bottom. 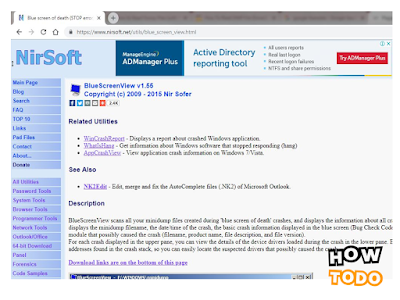 BlueScreenView is a program which helps you to find dump files for you and helps you to see which programs were running just before the crash. ➜Download BlueScreenView from Download link that is given in the middle of the page. Please Scroll down the page. Or You can direct download it from here. ➜Then Install BlueScreenView step-by-step. The installation process is very is easy just like other software. 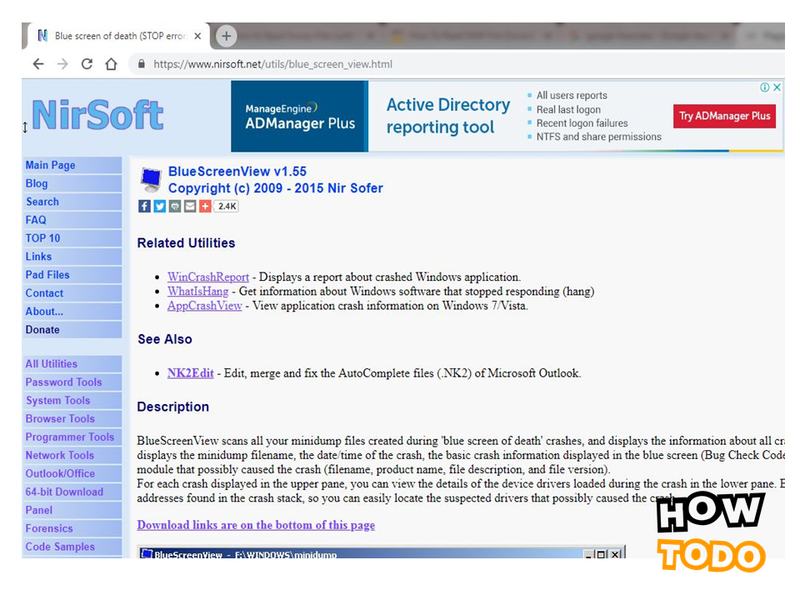 ➜After open BlueScreenView you will able to view your dump file. 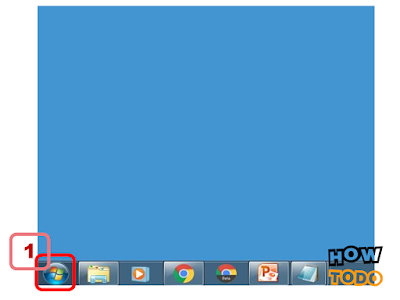 BlueScreenView has Two timeline- top and bottom. In the Top Section, you will see the dump files. And the recorded programs will appear in the bottom section. At least one program that was recorded by the dump file is probably responsible for the crash. Clicking on the Top Section, you can select a dump file. That's it....! 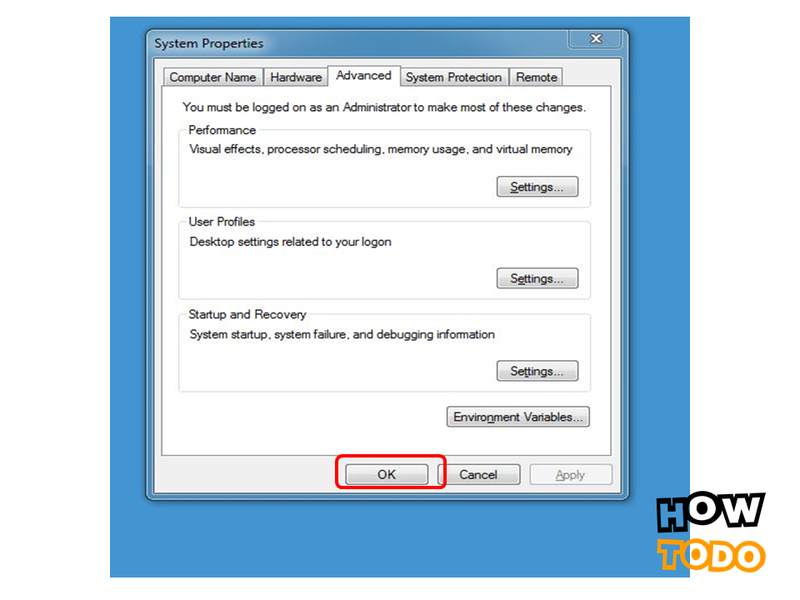 In the First portion, we have snown you how to open a dmp file using BlueScreenView. 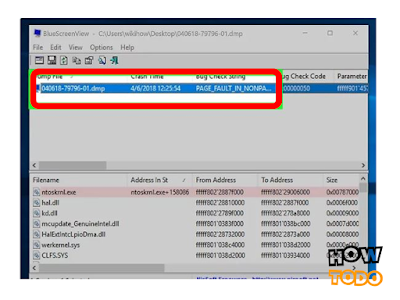 Now We are going to see you how to read a dmp file using Windows drivers kit. 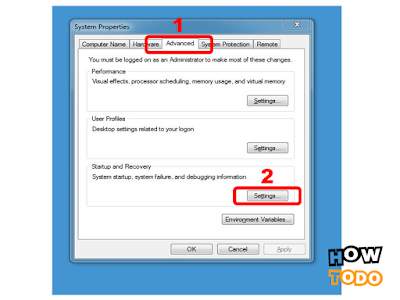 Using Windows Drivers Kit, you can open all kinds of dump files, which makes it effective for testing the dump file from past crashes. 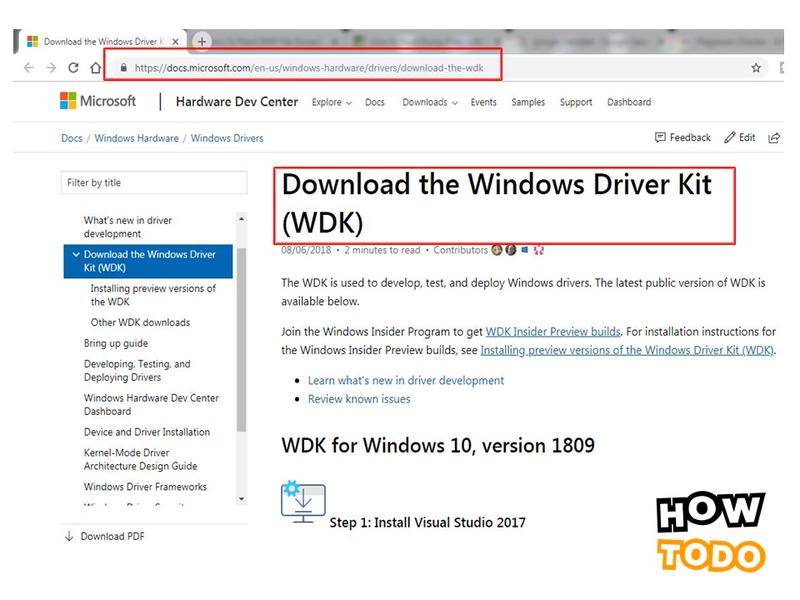 ➜Download Windows Drivers kit (for Windows 10, Version 1803) from Download link that is given in the middle of the page. Please Scroll down the page. Or You can direct download it from here. 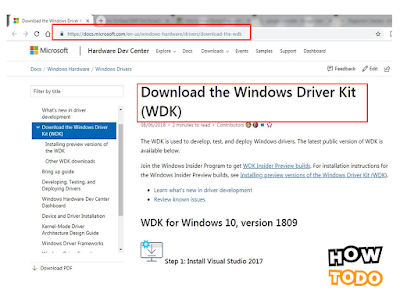 ➜After Download, Install Windows Drivers Kit step-by-step. The installation process is very is easy just like other software. ➜Then type CMD on search-bar to search this option for the command prompt app. After that click on CMD. .
➜Opening CMD, type following path and press Enter. ➜When Prompted Click OK. 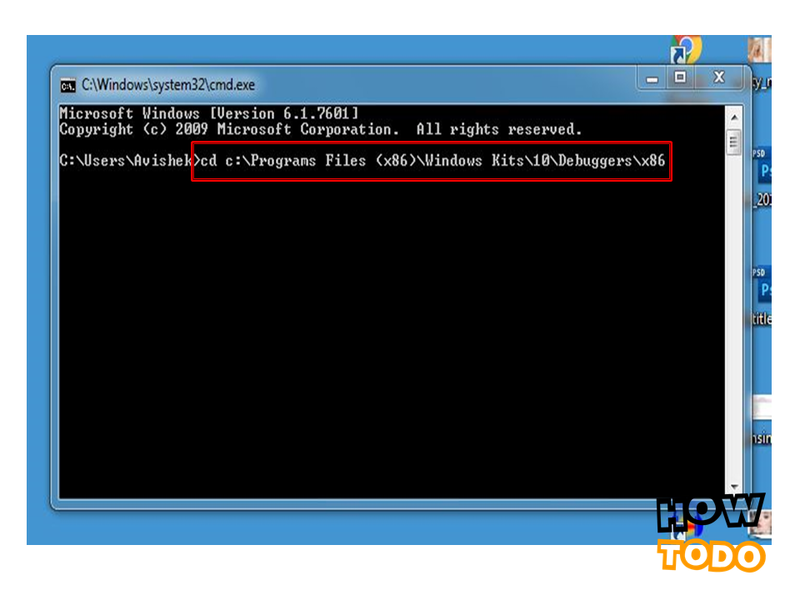 It states that Windows Debugger will automatically open dump files. ➜Click on Start Bottom. And Search Winbg. Click on Winbg(x86) from the results. 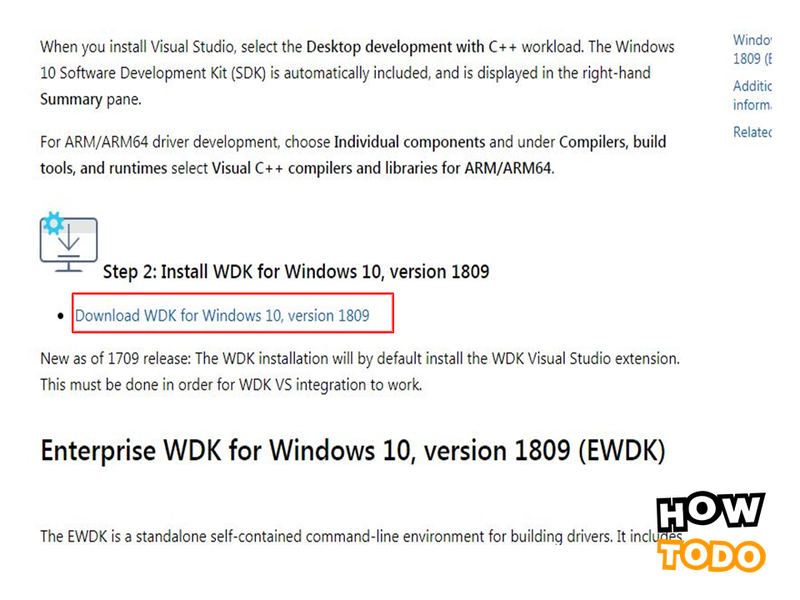 Windows debugger will open. 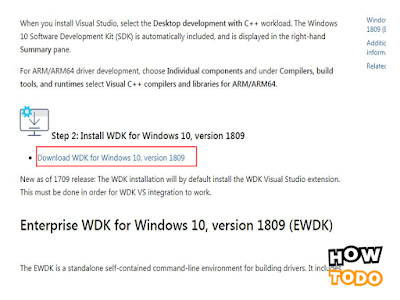 ➜Opening Winbg(x86), go to File and click on Symbol File Path then, type following path and press OK.
Press Windows bottom+R to open RUN from control panel. Type: %SystemRoot% then press Enter. After that, A windows will open, from here you can find your Dump Files by scrolling down or searching by MEMORY.DMP. Now Open this File. You should see a list of programs that were open when the computer was corrupted, which will help you determine which program is responsible for the crash. We hope we can help you to read DMP file. How-To-Do will always help you in this way. If there is anything missing, let us know in the command box, we will add it. How-To-Do wishing your Success in your activity and in your life. Thank You For Reading. Visit Again! !